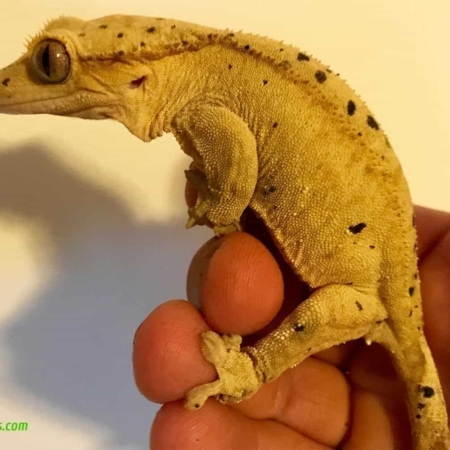 Learn about proper crested gecko diet including crested gecko insect diet as well as pangea crested gecko food for sale. 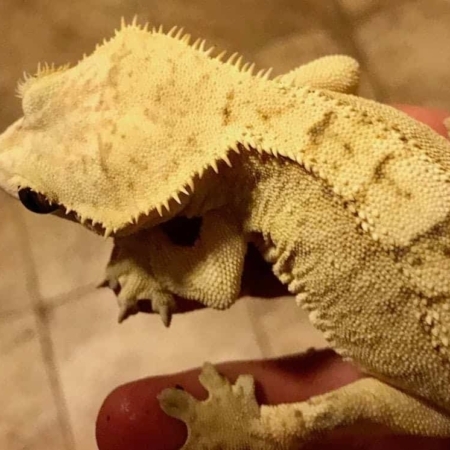 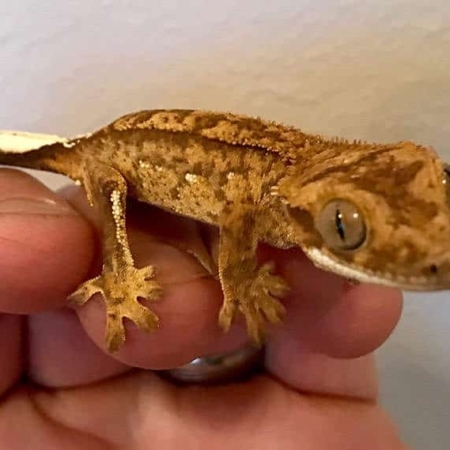 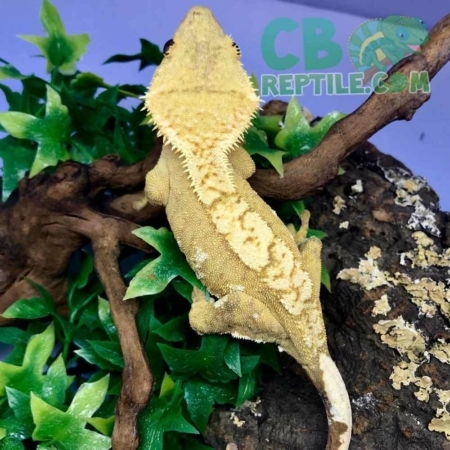 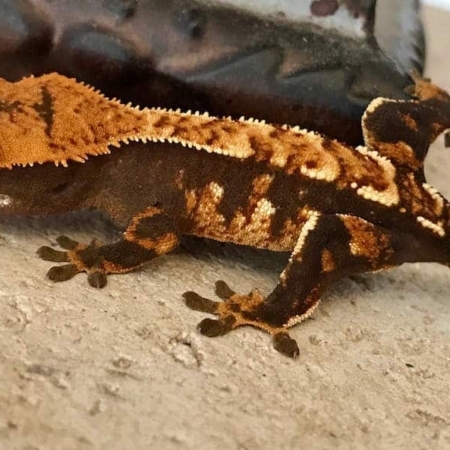 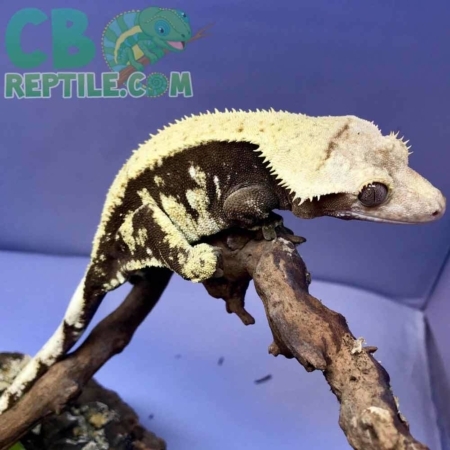 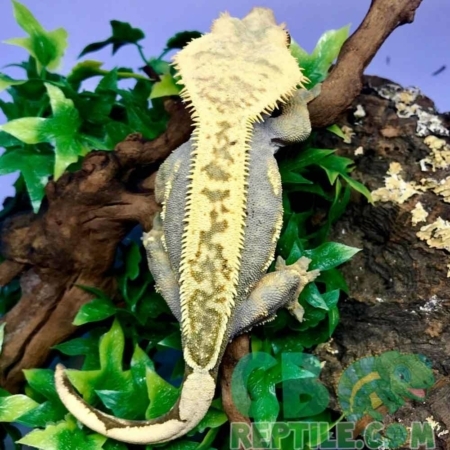 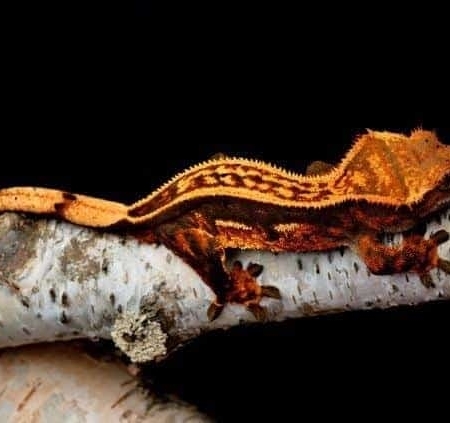 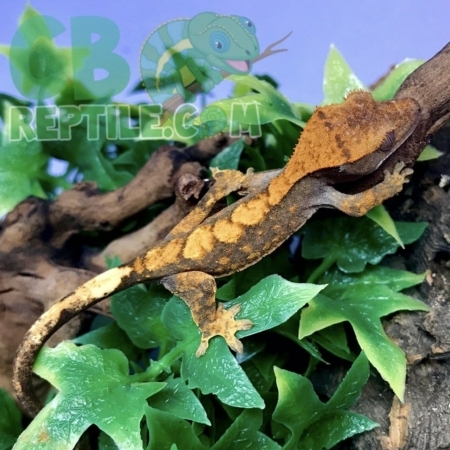 Before purchasing your new crested gecko for sale and finding the best crested gecko breeder (us!) 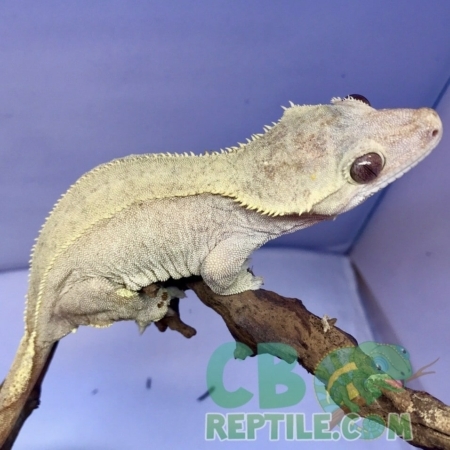 you should also spend some time learning about proper crested gecko care including crested gecko diet. 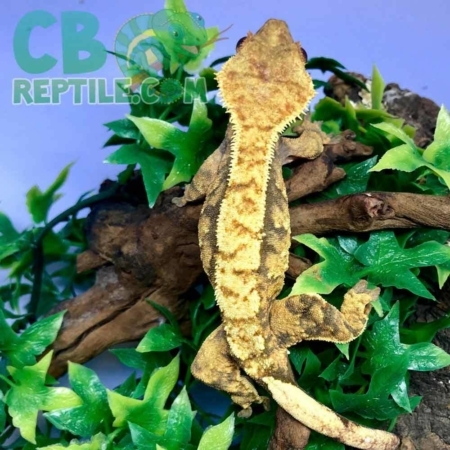 We feed pangea crested gecko food daily ( Pangea gecko fruit mix with insects to be exact) as well as crickets dusted with Reptocal with vitamin D once we week. 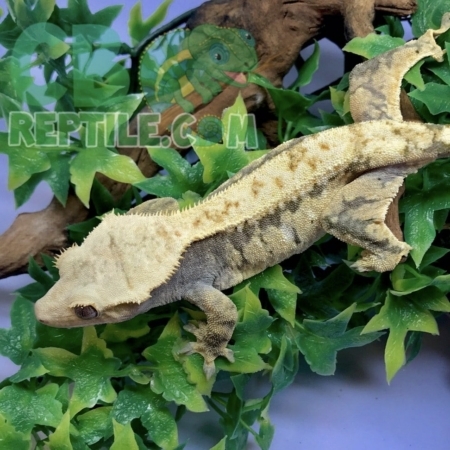 Below is a more in depth look at some various crested gecko diet options. 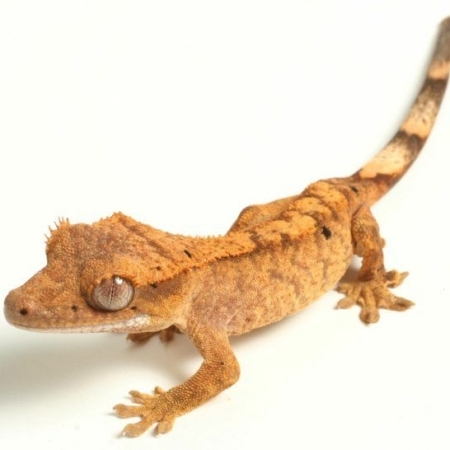 A variety of vitamin dusted insects can be fed as an alternative to pre-made powdered gecko diet, but the best part about crested geckos is how easy they are to care for, and having a pre made “just add water” diet option is a primary reason for some reptile enthusiasts for choosing a crested gecko baby as their new pet gecko of choice! 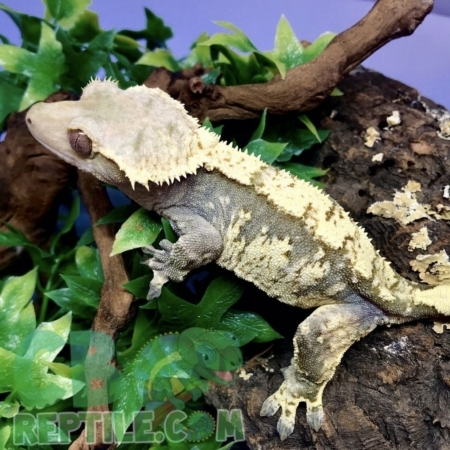 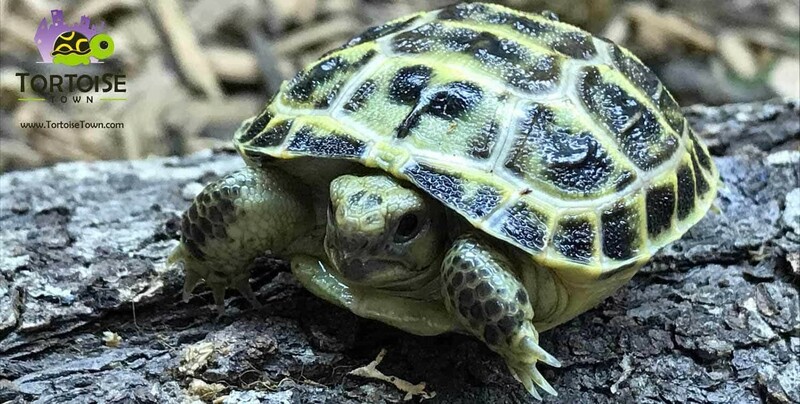 While crested geckos eat crickets with incredible enthusiasm, a diet consisting of only crickets is not a healthy choice. 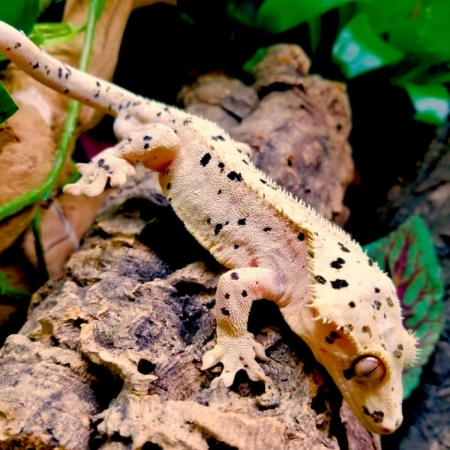 While properly gut-loaded and dusted crickets can be a healthy meal, crickets on their own simply do not have all the nutrients a crested gecko needs. 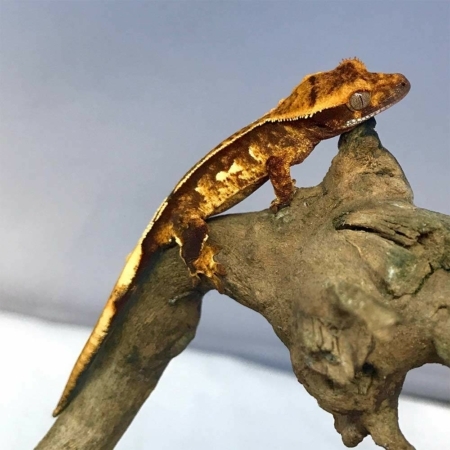 We recommend a varied diet of pangea crested gecko food, or repashy crested gecko food, mixed wit water to baby food consistency, fed every other day and a weekly offering of some gut loaded and calcium/vitamin dusted insects.